Whether it’s launching a new project or assigning new team members to an existing one, your job as a project manager is to make sure that project onboarding is smooth. It’s not enough for you to have all information about the project yourself. The key to a successful project is having all your employees on the same page. Your team members don’t understand the requirements, so they can’t fully contribute to it. People don’t have access to tools they should use. You waste too much time explaining things after the project is launched. The list could be longer, but you get the point. Onboarding resources to any project is essential for its timely (and within the budget) completion. Project onboarding is the process of enrolling resources to the project. The goal is to make sure that everyone involved in the project understands its business objectives and requirements, knows their role and the expected outcome of the project itself. 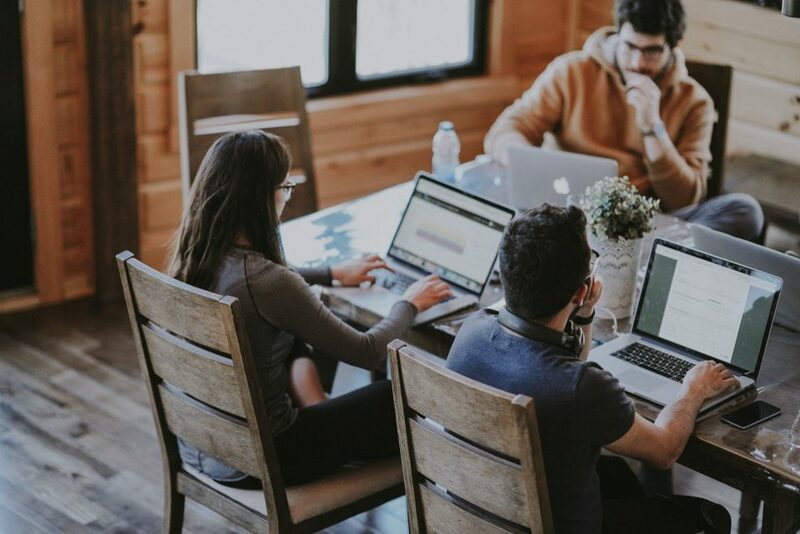 This way team members can contribute fully to the project, spending less time on trying to figure it out and more actually completing their tasks. Now, as you know why it’s essential to onboard your resources properly while starting a project, let’s walk you through the process. First, make sure you have all necessary information about the project so that you can pass it on to your team. Having a high level plan of the project may be helpful too, as it covers project’s goals, dependencies, available resources, timeline and budget. If you haven’t found resources for the project yet, identify the needs and the roles needed to deliver the project. Then, look for resources with the right skills, matching these requirements. 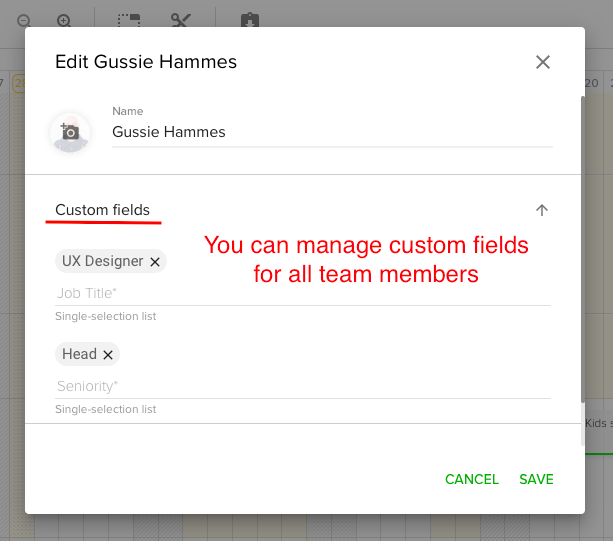 In Teamdeck you can quickly find team members with desired skills using custom fields. Once you have found team members for your project, make sure they are available. 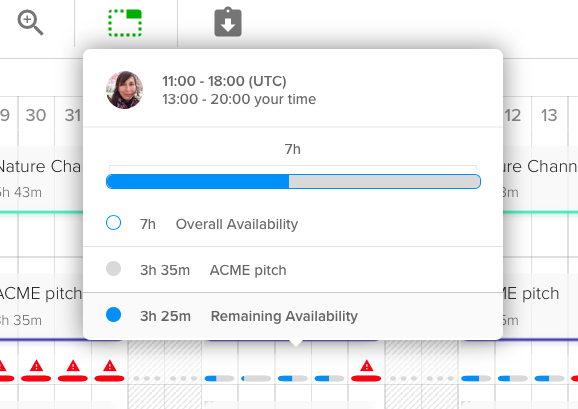 You can do it easily if you track your employees’ availability. Teamdeck offers a workload bar view that indicates if a person is free to book or if they have been assigned to a project already. Now, make sure that every team member you’ve chosen is officially booked for the project. If you have a resource management software, assign team members to track their time and workload later on. Once you’ve assigned people to the project, set up the tools they will use to deliver the project. 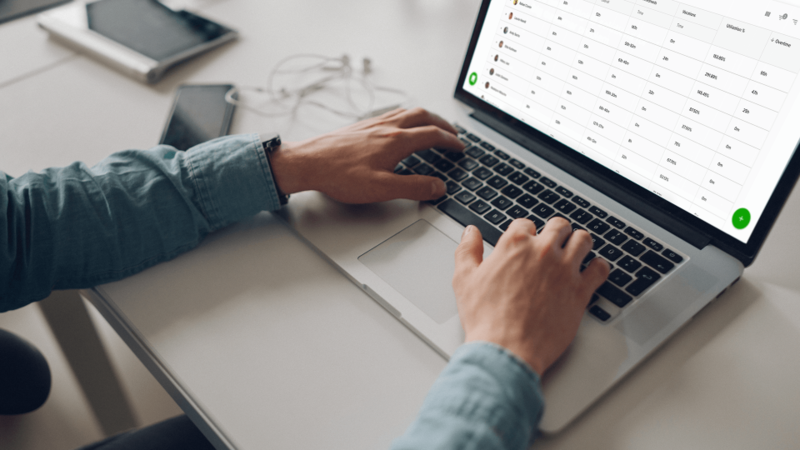 Collaboration tools – at Teamdeck we use tools like Confluence and Bitbucket, so we want to make sure they have access to workspaces and projects assigned to them. Communication channels – we use Slack for day-to-day communication, so we need team members to join the right channels. 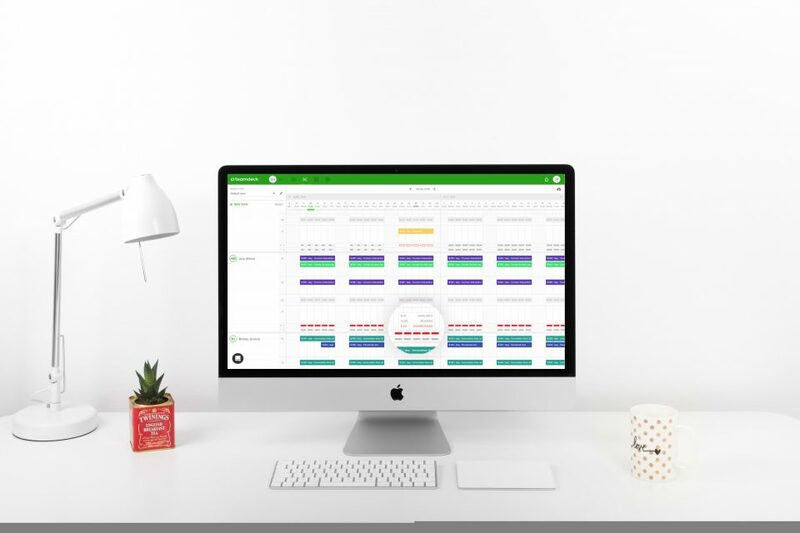 Timesheets & time tracking – we want to track our employees workload and working hours. As they fill in timesheets themselves, they need to have a Teamdeck account with the right role assigned. This way everyone can fully contribute to the project. Having access to necessary tools and channels, team members are up to date with the project and they can work together more easily. Once you have all information about the project, you have your team chosen and the tools set, you can onboard your team members. Having a client present during the kick-off will help cover all project areas. On top of that, making expectations clear upfront and giving your team a chance to speak their minds will improve collaboration later on. If you onboard new resources to an existing project or you need to introduce changes in the scope, focus on knowledge transfer. Brief your team about the project: what are its goals, business objectives, requirements and what is the expected outcome. Inform each team member about their role. This meeting is to make sure that everyone understands the project. Onboarding a project, project managers should focus on transferring the project knowledge to their team. It’s the time when you make final decisions about your team, pick the tools and onboard resources. At this stage of the project, you can reduce the number of questions your team members would ask later on and improve collaboration between them, as everyone knows exactly what they’re assigned to. Need a hand with resource management? Teamdeck is a complete solution for teams, making resource scheduling, time tracking and reporting easier.